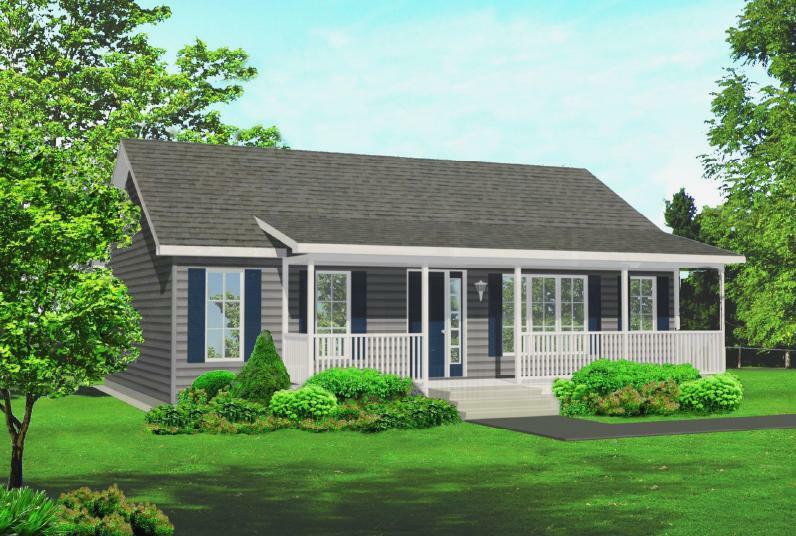 As an authorized builder and retailer for Kent Homes, Homeworx Modular Home Systems provides quality modular homes designed to make home buying experience hassle free and convenient. 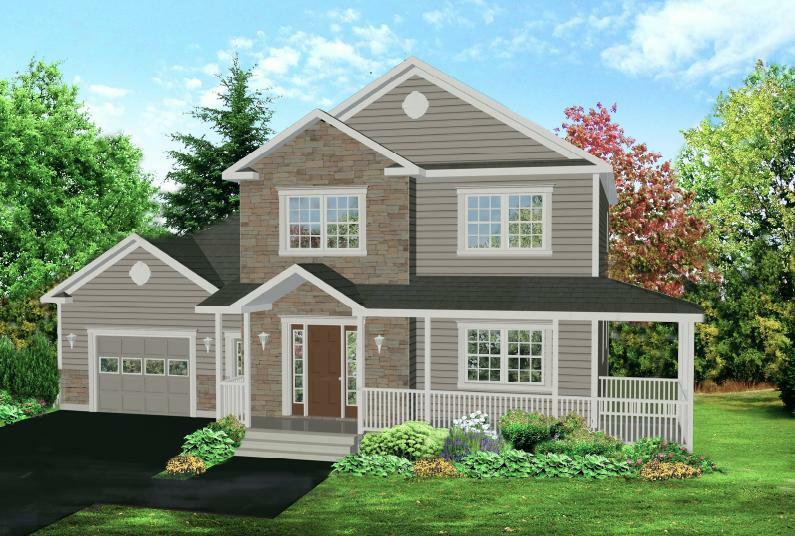 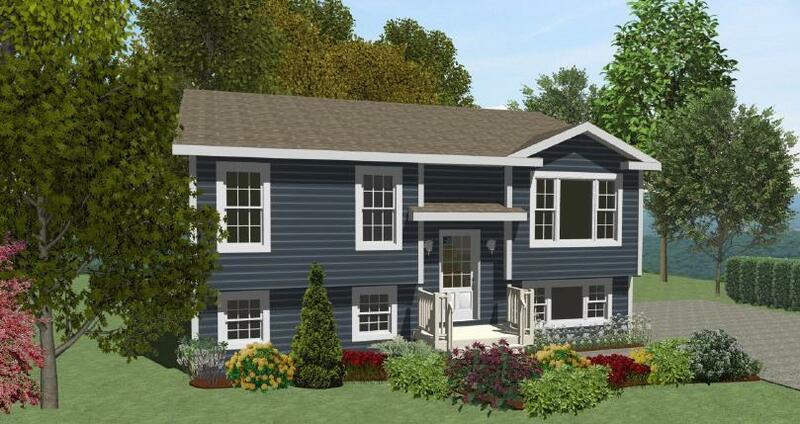 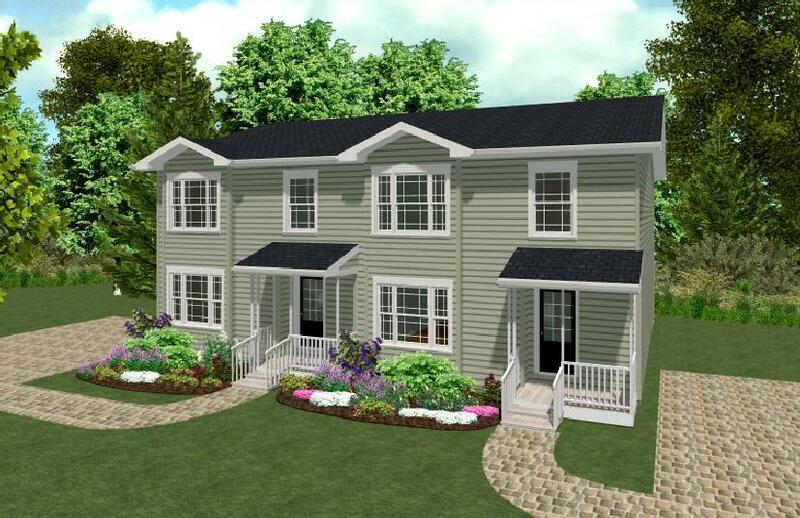 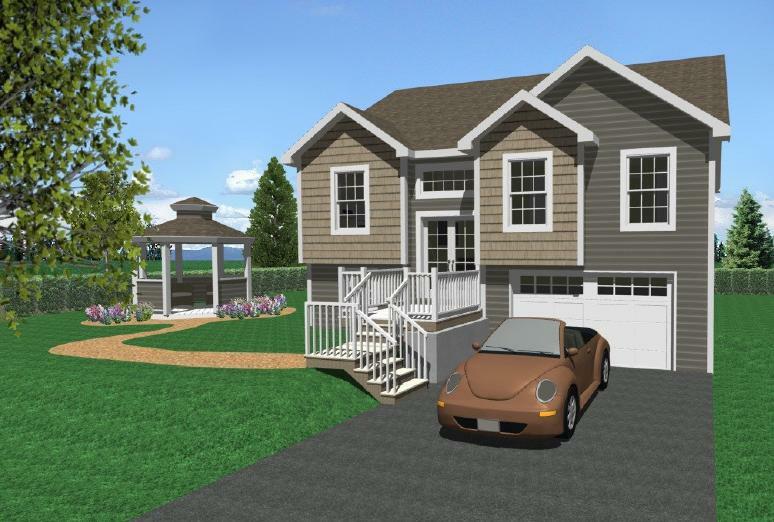 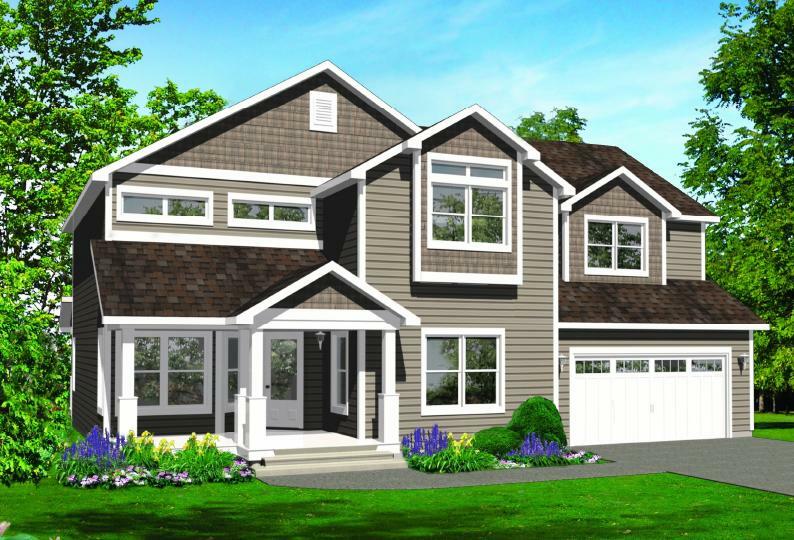 With an in-house design centre and customizable plans, it’s easy to design, plan and watch the progress of new home. 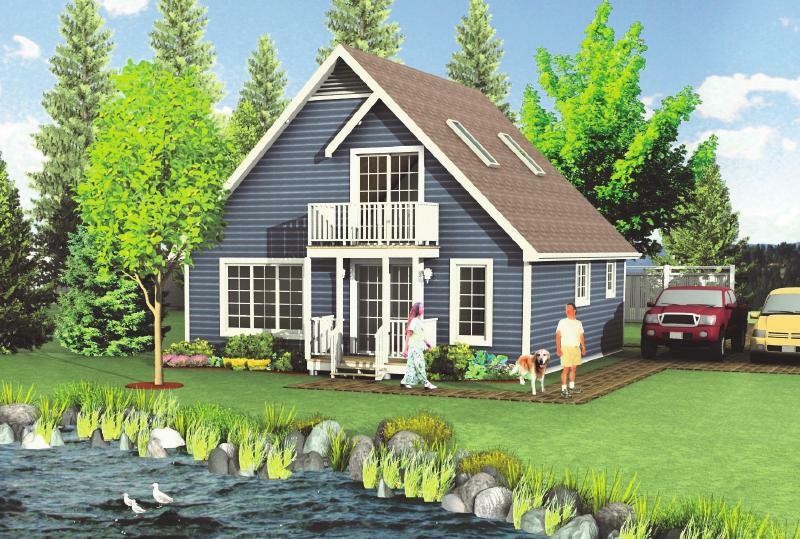 Constructed in modern plants, skilled craftspeople create each detail under strict quality control to meet National Building Codes and Canadian Standards Association.